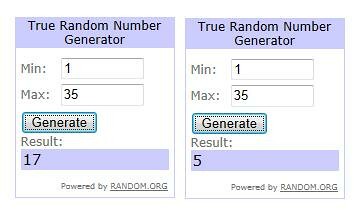 The winners of last week's giveaway are SimplyYvonne (prize #1) and Hillary (prize #2). Please contact me to claim your prize. Congrats! For this week’s giveaway, you’ll have a chance to win this beautiful Aztec silk scarf. A big thank to Ann Taylor for sending over this beautiful scarf to giveaway for my readers. It’s sold out online but a complete description can be found here. I am not a huge fan of scarf but I love this one. It’s made out of 100% silk. 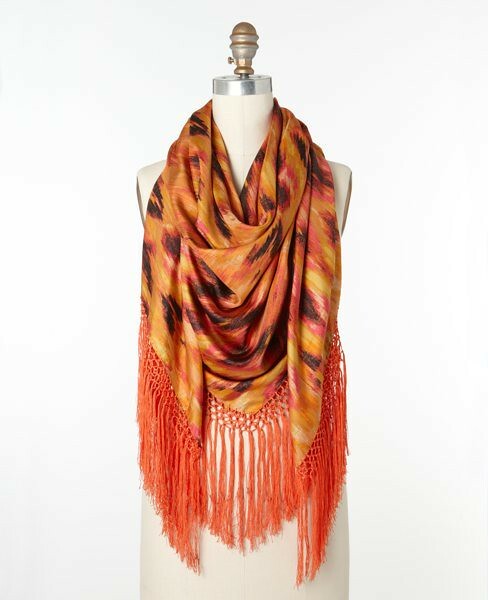 This elegant scarf is perfect for hot summer days and easy transition to Fall. 2. Leave a comment saying "enter me" down below. To be fair with everyone, I will verify all entries. Winner will be chosen on Tuesday 07.26 along with a new giveaway announcement. Enter me please, that's a gorgeous scarf! wow really??!!! Thank you so much Sidney! (doing the happy dance!) I am now wide awake! Will email you ! Ooo pretty! I'll be doing an AT giveaway soon too!! Enter me please! I love that scarf! enter me please - thank you! u always have such amazing giveaways. always such pretty things. Gosh, enter me immediately! This scarf is so pretty!! Please enter me. thank you!! Love the scarf, and would love to enter! Enter me! I've been jonesing for a beautiful silk scarf! Thanks for hosting all of these great giveaways! Please enter me - I love the fringe on this! Please enter me...love this scarf!! Please enter me. I need a colorful scarf to balance out my plain ones! Thank you! Wow, it's soo pretty! Enter me please. Thank you, Sydney! Such a beautiful scarf! It'll go perfect with my bohemian & Indian inspired closet. Enter me, please! Gorgeous colors and in silk to boot! Enter me into the contest please. Thank you for hosting. Enter me pretty please. Beautiful scarf.